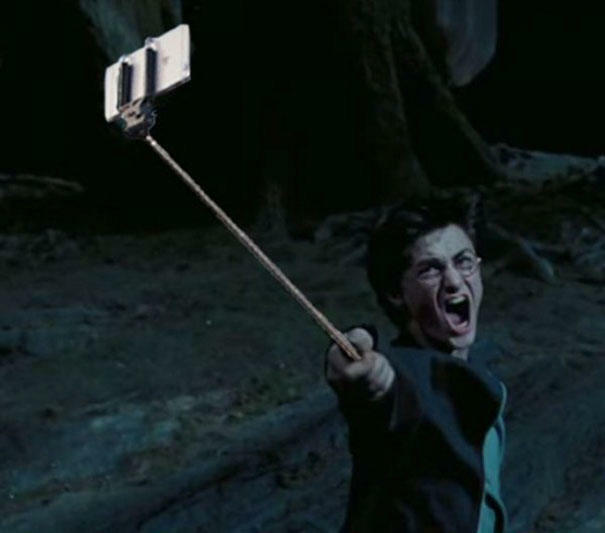 First, they wrecked your favorite amusement park rides, and now they’re invading some of Hollywood’s biggest movies. 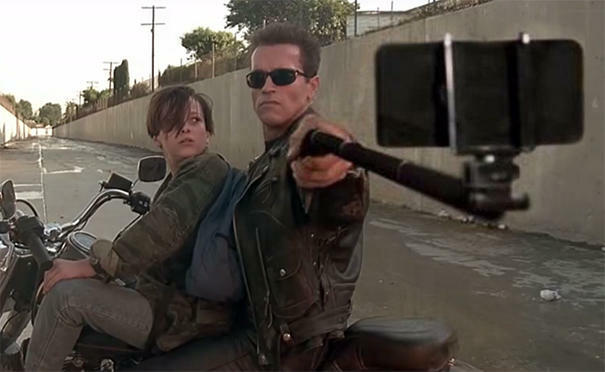 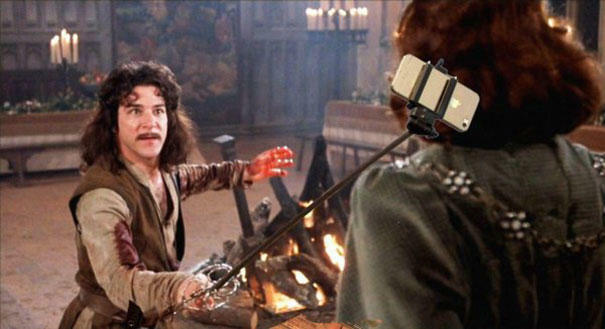 Thanks to a funny new Tumblr, selfie sticks are replacing guns in some of our favorite scenes, and adding a powerful message about our obsession with these deadly weapons. 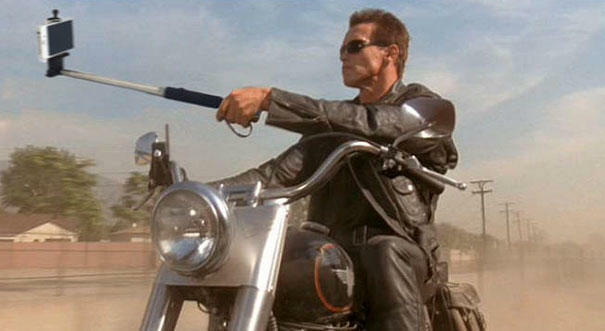 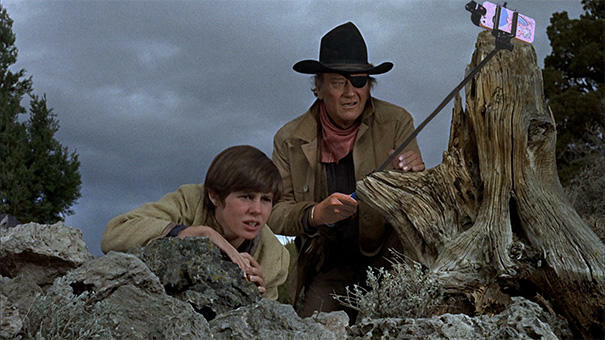 Aptly titled Guns Replaced With Selfie Sticks, the Tumblr blog photoshops selfie sticks into movies such as Terminator 2: Judgement Day, Princess Bride and The Hateful Eight, showing that, yes, even with such a magnificent mustache, Kurt Russell can look like a fool. 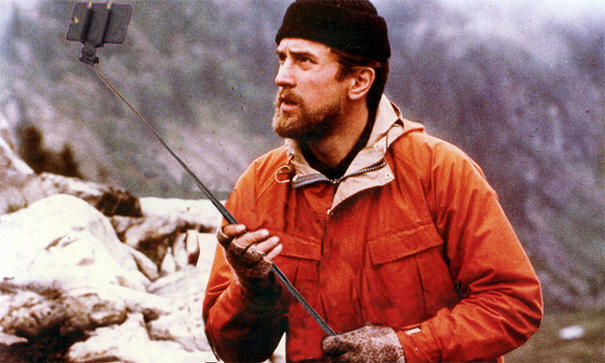 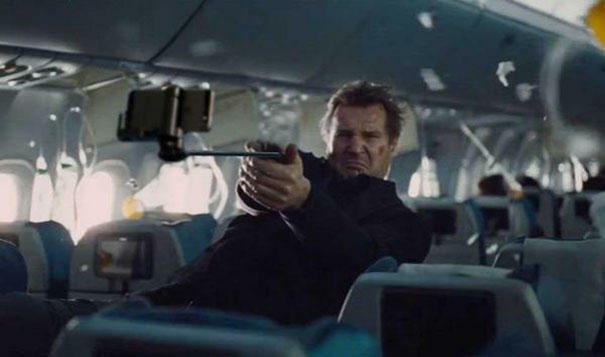 Not even the supreme machismo of Liam Neeson can overcome to indignity of holding a selfie stick. 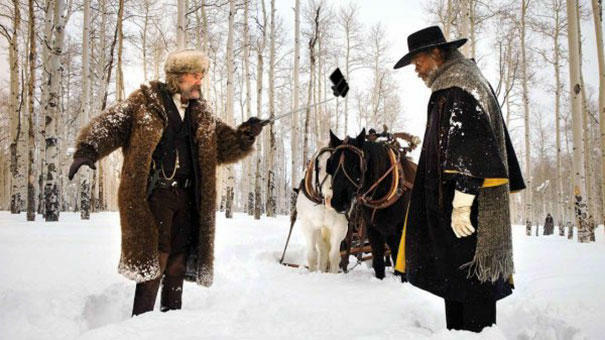 You can have a peek at the images in the gallery above.